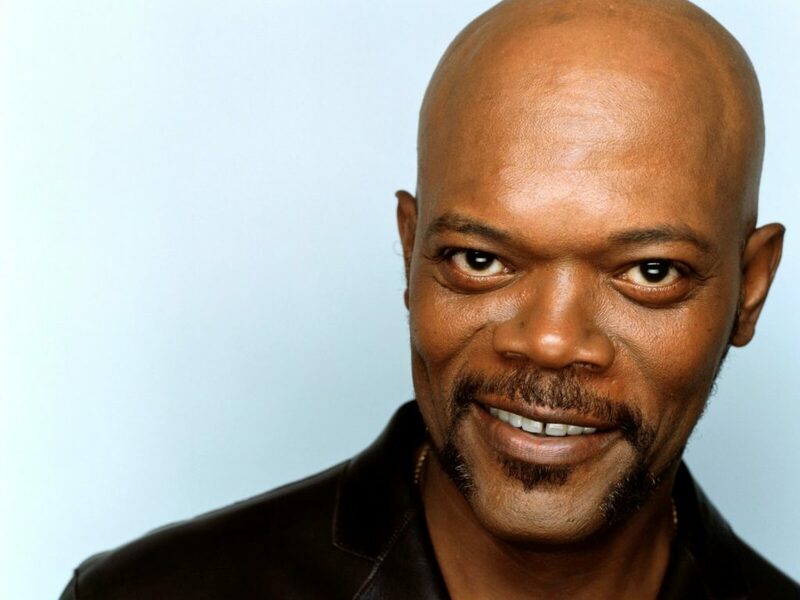 Superstar actor Samuel L. Jackson is not known for apologizing for his commentary. The action star has built a reputation for creating nuanced, interesting and hyper-profane characters. From his raging airline passenger intent on getting all these snakes off this !! @@#$ plane, to his internet famous reading of the now huge-selling children’s book parody, “Go the #### to sleep,” Jackson has built a reputation for saying what he pleases and never apologizing for it. Again, Jackson was clearly in the moment and playing to the Hot 97 audience with his comments … but context is leached away when something is dumped on the internet and shared countless times. In “Get Out,” Brit actor Daniel Kaluuya goes home with his white girlfriend to meet her parents. Hijinks, as they are wont, ensue. In “Selma,” David Oyelowo is cast as King, something that Jackson is not the only prominent name to comment on. Jackson didn’t bristle at the criticism, but he did clarify, saying his comments were not to criticize the actors themselves but to comment on the system that seems to feel the need to import actors to play American roles. Jackson called it “Hollywood’s interesting way…” though there was a fair bit of subtext in that choice of words.